Nowadays, companies are operating on a global scale. They ship branded products from their factories and warehouses to customers. To do so, the brand owners rely on complex and to a certain degree uncontrolled supply chains. These complex supply chains are vulnerable to criminals attempting to introduce counterfeited products into the market. Counterfeits and tampered products represent a serious threat for the brand owners. They can lead to unjustified customer claims and the loss of consumer confidence and market shares. 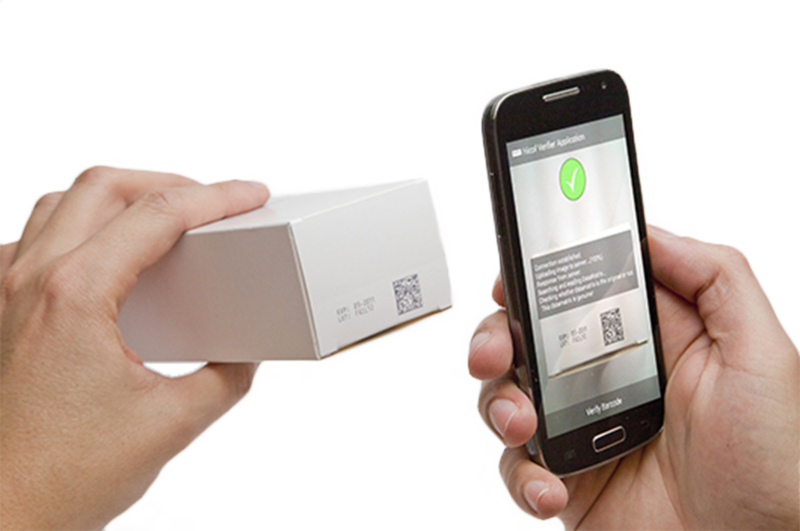 Currently, many companies are investing in product tracking systems, also called serialization infrastructures. They mark each individual item with a unique random number, which is then stored in a database. Through the serialization the supply chain becomes more transparent, making it harder for criminals to introduce counterfeits into the market. Nevertheless, compromising these serialization infrastructures is possible because standard ISO barcodes are used for marking the items. 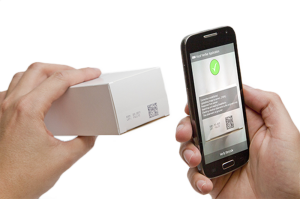 These standard barcodes can be easily regenerated or copied with off the shelf equipment. Today’s serialization infrastructures cannot detect manipulations. This weakness is known by criminals and in fact counterfeits of serialized products have already been reported. 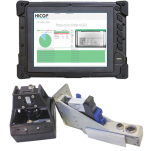 Hicof has the solution to eliminate this risk, by offering a software with the ability to differentiate between an original barcode and reprints. The Hicof Alpha software uses the fact that in each print of a barcode micro tolerances appear naturally, making each code individual (see The Hicof Principle). 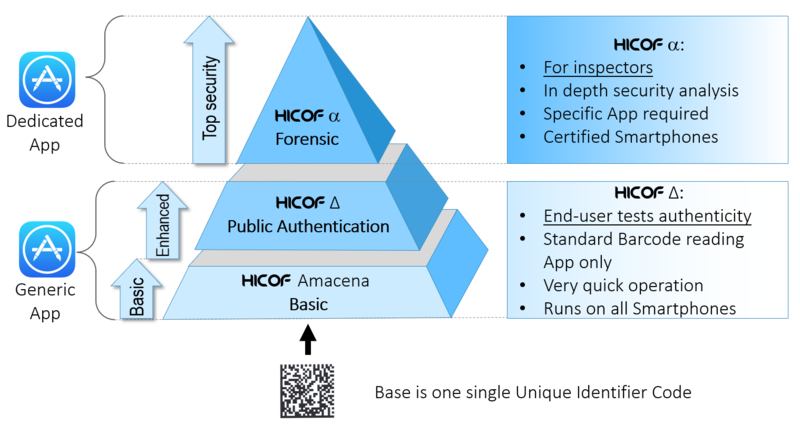 By identifying these tolerances for each printed barcode, the Hicof Alpha software creates a unique copy detection key that is stored in the Hicof Cloud. 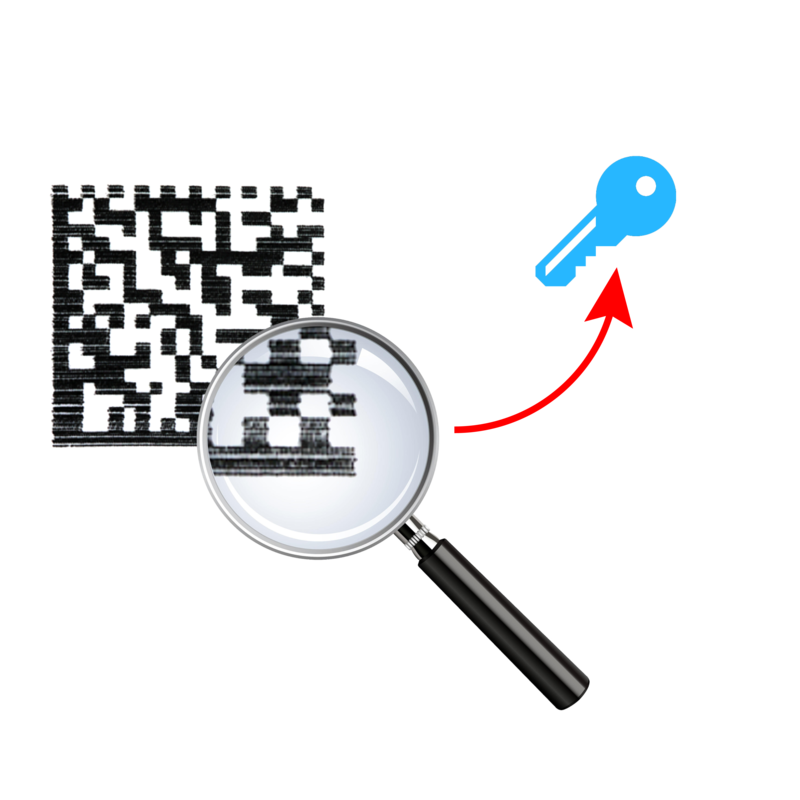 By using a smartphone camera, we can check if a printed barcode has the same properties as the original by comparing with the copy detection key that was saved in the cloud. Consequentially, the supply chain becomes more secure and the consumer’s interests are better protected.